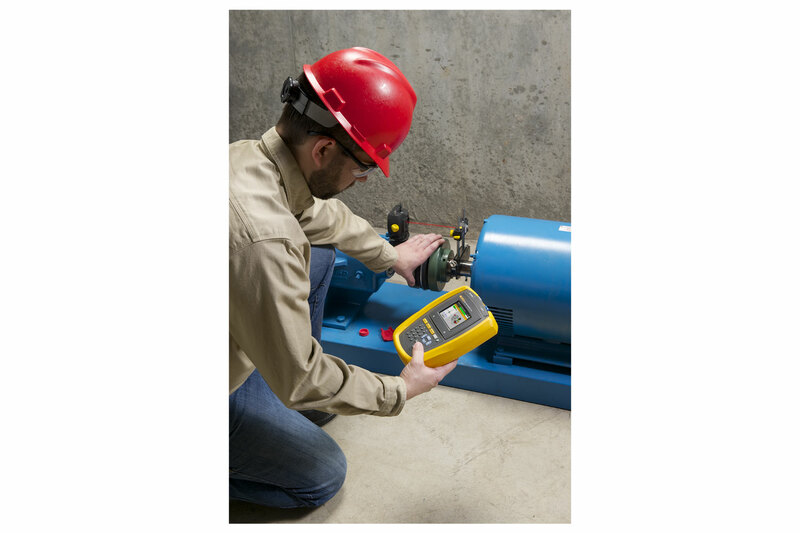 Engineers and technicians have trusted Fluke handheld tools to troubleshoot and maintain motors and drives in all kinds of environments for more than seven decades. That reliance continues to this day with a much-expanded toolbox that includes thermal imaging and wireless solutions for electrical, temperature, and vibration troubleshooting and monitoring. At the end of the day, our customers know Fluke stands for precision measurement tools that are portable, rugged, safe, and easy to use. Beyond our tools, you’ll find a rich collection of videos, blogs, and case studies with real-world tips to help you optimize motor life and maximize the efficiency of your facility. 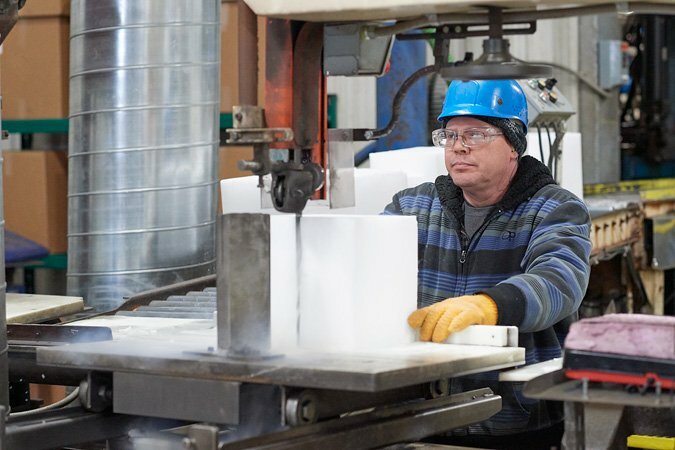 It’s all part of our commitment to deliver motor reliability through innovation and expertise. 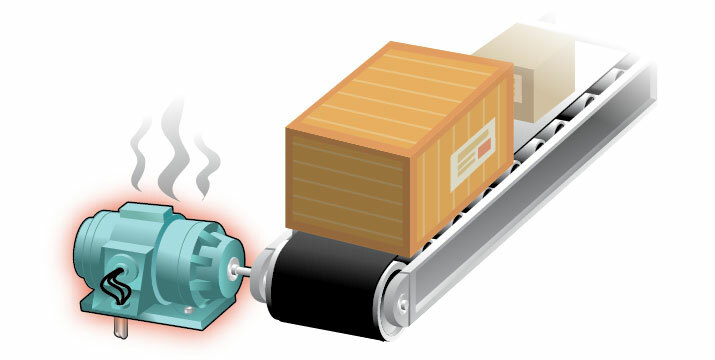 This webinar will improve your understanding of motor troubleshooting fundamentals. You’ll review how the internal parts of a motor function as an important foundation before moving to more advanced troubleshooting. You will learn about the motor drive inverter and the core of a motor drive that makes three phase motors possible. Finally, looking at testing tools, you’ll learn about the four IEC measurement ratings categories. You will learn how to take measurements on the input side of a motor drive to isolate and fix issues that occur there. This includes reviewing the available measurements and why they are important, what sequence is most useful for taking those measurements, and how to use Fluke measurement tools. While most of the information covered applies to measuring and troubleshooting three-phase motors, many of the principles apply to single phase applications as well. 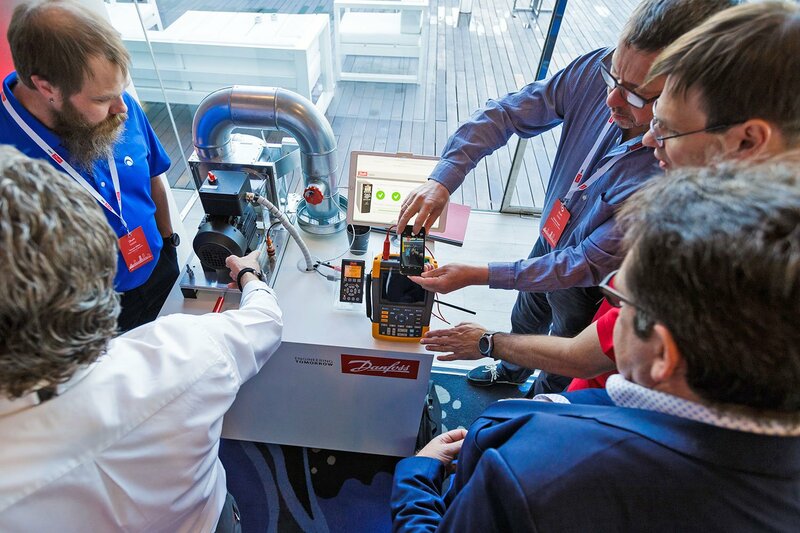 You will learn about the troubleshooting measurements on the output side of a motor drive. This includes which measurements are available and why you should make them, what sequence is most useful and how to use Fluke measurement tools. 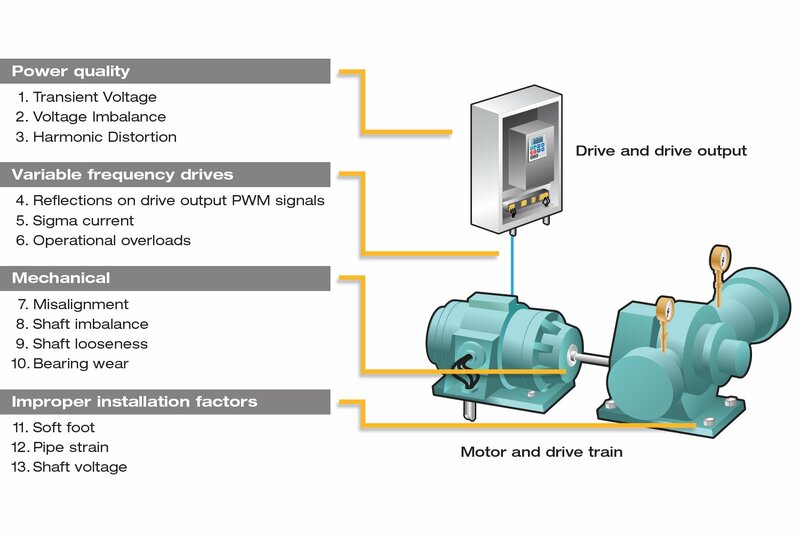 In this module you will learn how to take measurements of the drive train side of a motor drive in order to isolate and fix issues that occur there. You’ll learn which measurements are important and why, what sequence to follow and the Fluke measurement tools that are the most useful.